Ring of Elysium promises to be an outstanding and entertaining Battle Royale Survival game. It presents to you lots of exclusive features which make the game more exciting to play. Let’s find out what they are right now! Day and night will be exhibited in the most sophisticated way! 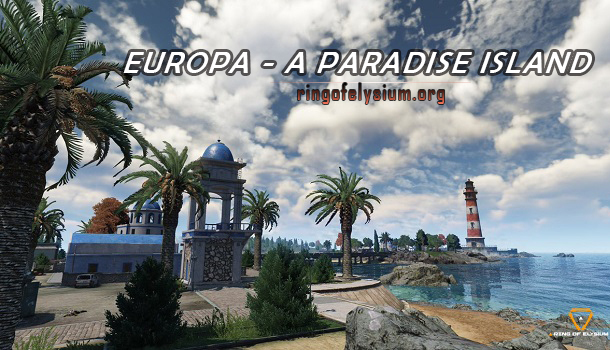 The players will go through lots of natural elements, along with the realistic atmosphere. There are alterations in terms of weather, day, night, lights, fog, etc. 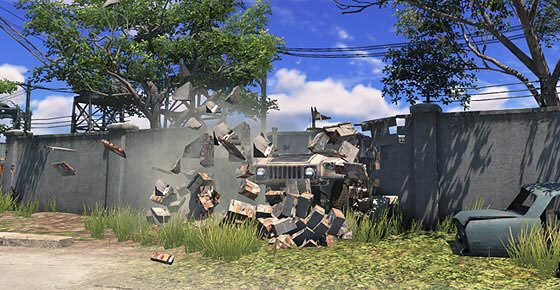 The in-game physical system was created using Physx engine. This system was simulated in the most practical way. The players will find it very real when they perform running, jumping, shooting or when the explosive effects happen, they always bring real collisions. 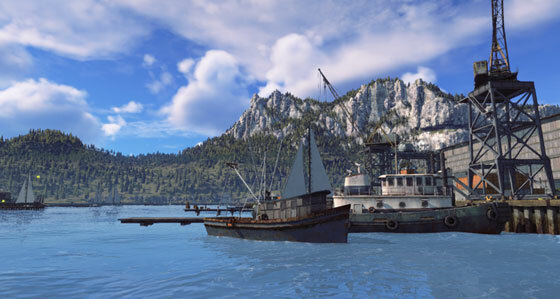 All images in ROE game always come out with high-quality graphics. This will serve the players using high-quality hardware when playing the game. ROE utilizes the most optimized physical system. You will enjoy a lot of beautiful scenes, from the vast ocean to green pastures, from high mountains to brutal battlefields. All of them are exhibited in the most realistic way. All in-game elements are calculated and measured very carefully so as to bring the best gaming experience ever to the players. ROE contains a protection program in order to stop some cheaters from using cheat programs when they engage in the combat. Therefore, there are no risks from any cheaters. You will experience a safe and stable environment in the game. The in-game sound effects are so realistic. They were created based on calculation parameters according to the actual sounds. There are several sounds you can hear during the combat, such as the sounds of weapons, the sounds of explosions, body movements or even the sounds of moving vehicles.